Have you ever been to Little Venice? No, it’s not part of Italy, but rather a hidden, quaint corner of London, where life is a little more laid-back than in the hustle and bustle of Westminster and the City. In the heart of Little Venice, it can feel like you’re in the middle of the countryside, thanks to its canals, parks and waterside establishments. Here’s our guide to Little Venice, including how to get there and the best places to check out on your arrival. Little Venice is a small section of water where the Grand Union and Regent’s Canals meet, which has attracted a number of waterside pubs, cafes and restaurant businesses over the years to create a quaint community feel in the heart of the city. There’s a sense of calm here that you just don’t get anywhere else in the capital, thanks to the canals, barges and nearby parks creating a tranquil atmosphere that’s highly unusual for a city centre, let alone London. It is widely believed that Lord Byron gave the area its name, as it reminded him of the canal network of Venice, although the poet Robert Browning claimed it was he that coined it. The main junction of the canal, Browning’s Pool, is named after him. 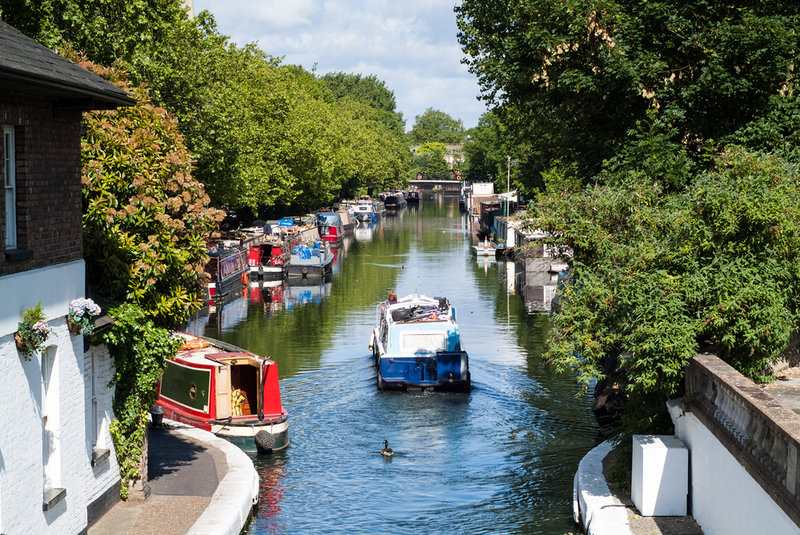 Visitors to Little Venice can enjoy a boat trip along the canal or journey along its towpath, travelling towards the city centre from Maida Vale. 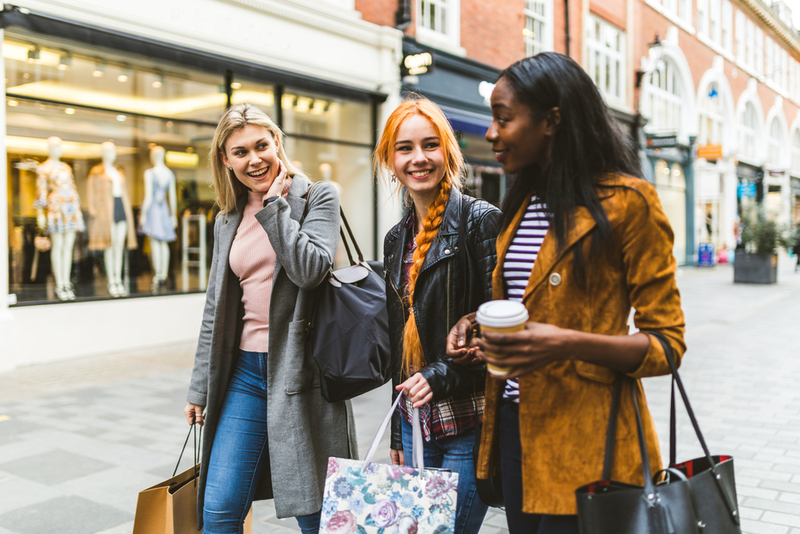 The trip takes tourists through Regent’s Park and Camden Town, showing them the eclectic variety of shops, bars and attractions that London has to offer. One of Little Venice’s main attractions is the Canal Cafe Theatre. Throughout the summer, the venue hosts several shows as part of the Camden Fringe Festival, and during the rest of the year, it plays host to a range of contemporary cabaret, drama, comedy and music events. The venue has just 60 seats, allowing for an intimate theatre experience. For those wanting to take advantage of the area’s waterside location, the Floating Boater offers narrowboats with a difference. Passengers can enjoy a traditional English cream tea as they cruise through Little Venice, heading up the canal towards London Zoo, making this a great option if several generations of your family are enjoying a break in the capital together. Little Venice is just a short walk away from both Camden Town and Portobello Road – two very different areas that offer a unique shopping experience for foodies and fashion lovers alike. Camden is a great place for hunting out alternative items and street food, while Portobello is full of vintage trinkets and handmade wares. 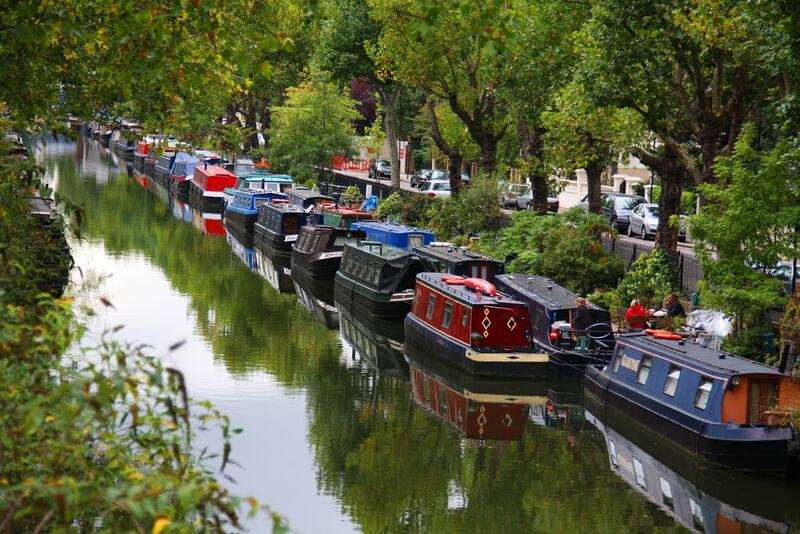 If you’d rather stay in the immediate vicinity of Little Venice and Maida Vale village, you can expect to find a wide variety of independent shops, including a traditional butcher’s and greengrocer’s – the perfect place to stop off for supplies for a picnic by the canal or in nearby Regent’s Park. There are so many cafes and restaurants in Little Venice that it can be difficult to know where to begin when choosing one. Molly’s at Little Venice is a good place to start, as it’s well-renowned for its breakfast and brunch menus, as well as its organic cake selection and range of homemade soups. The Summerhouse on Blomfield Road is another popular Little Venice eaterie. It’s situated on the Grand Union Canal and serves some of the best fish and chips you can find in the capital. 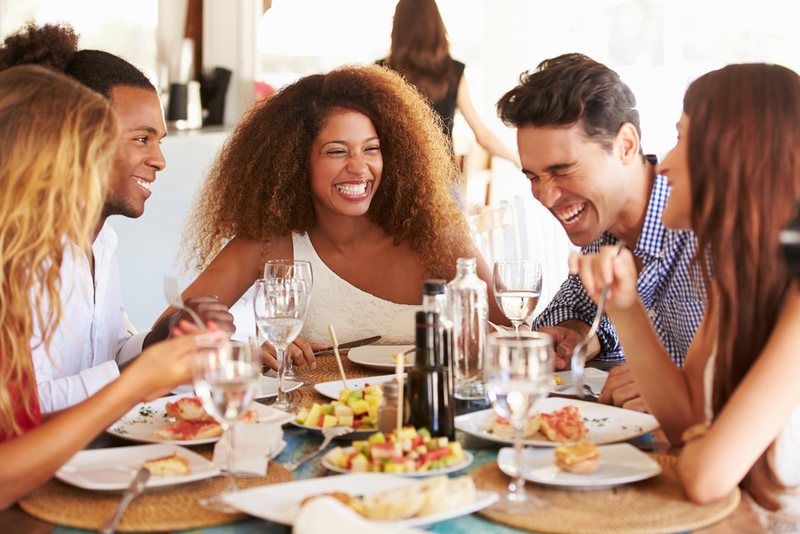 Dine al fresco in the summer, but in the winter, the restaurant turns into a cosy but casual venue. If you’re in Little Venice to see a show, the Bridge House – a traditional English pub – is housed in the same building as the Canal Cafe Theatre, making it the ideal location for a pre or post-theatre drink. The Prince Alfred is another popular drinking spot in the area – the perfect place for a traditional Sunday roast before a leisurely weekend stroll along the canal. Little Venice is easily reachable from all London hotels, by train (Paddington is the closest station), Tube, bus, car or by foot. It takes just five minutes to walk from Warwick Avenue Tube stop to Maida Avenue in Little Venice, while Royal Oak underground station is only a ten-minute stroll away. If you’re coming from Edgware Road, it will take around 15 minutes to reach Little Venice by foot. Getting off the Tube a stop or two early will give you the chance to take in a little more of what London has to offer. If you’re bringing your car to London, there are a number of car parks in and around the Little Venice area. You can leave your car at nearby Paddington train station, as well as most of the Tube stops in the vicinity, while there’s also parking available at Crawford Street and Marylebone Road. Parking prices will vary between sites. Also read about the Little Venice neighborhood guide here. Share the post "A Guide to London’s Little Venice"